Dylan Joel continues his meteoric rise this year following the success of his 2012 EP Kid Illin‘ which saw his breakthrough single Leveled receive solid rotation on triple j and won him triple j’s “Pyramid Rock” Unearthed competition. His new mixtape That’s Good is scheduled for release on Friday 5th of July, 2013 and promises to be his best work to date showcasing Dylan’s progression as a burgeoning Australian MC. Head over to dylanjoel.com and register to receive a free copy of “That’s Good” 24 hours before it’s scheduled release date! That’s Good is entirely produced by Canadian producer Otis Grey. 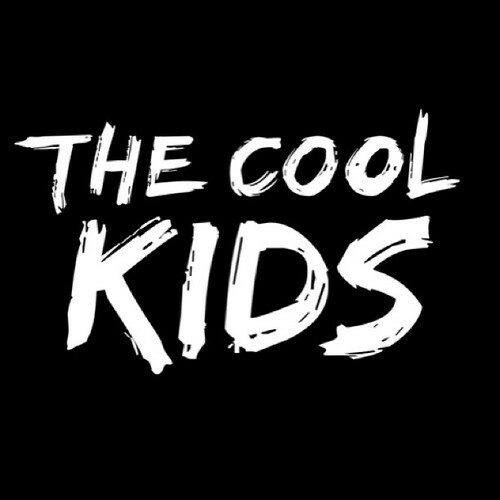 The 2nd single from the upcoming That’s Good release, has just dropped and is titled The Cool Kids. The Cool Kids video was shot & directed by Justin Singer.